So looking forward to the weekend it has been a crazy week at work. 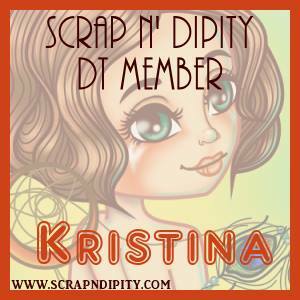 And what better way to start a Friday than with a little Scrap n' Dipity inspiration!! 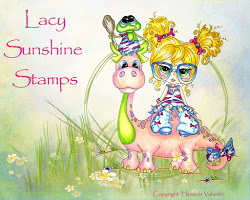 I am loving playing with all of the great digi images from Scrap n' Dipity - they are so super cute and original and have such a playful yet whimsical style. 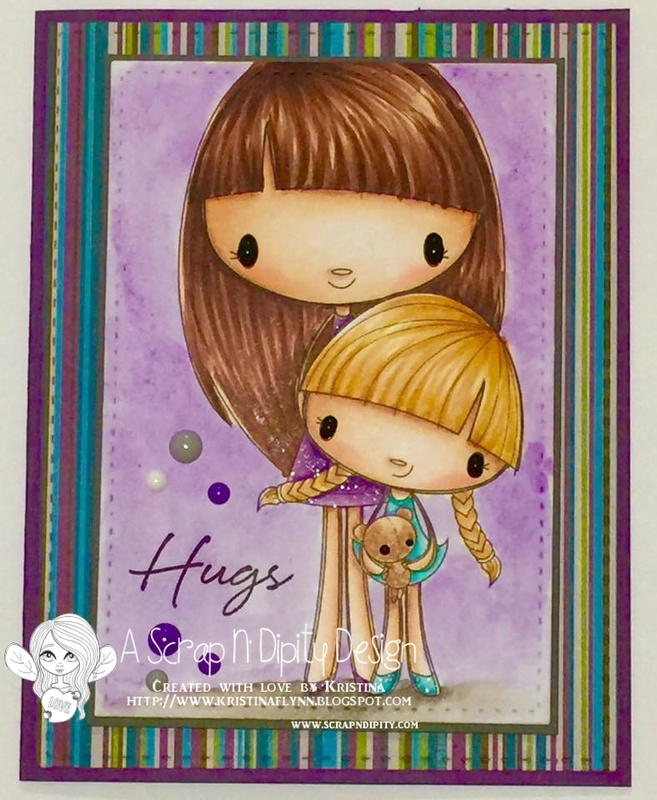 My card today uses the cute image - Scribbles Sally – Mommy and Me - available here. I have coloured the image with Copics and then used watercolour paints to make the purple background - and yes... I am a big fan of purple! 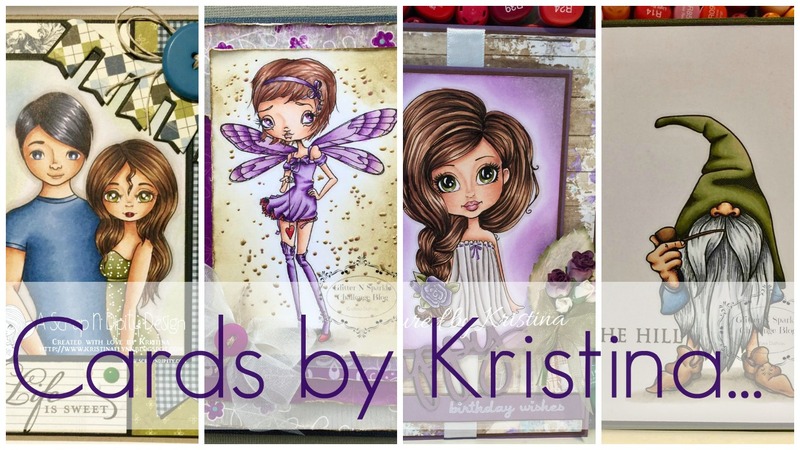 The patterned paper is from Kaisercraft and the sentiment is from Hero Arts. I have also used the stitched mats: rectangle dies from Lil' Inker Designs. Hope you all have a fabulous weekend and get a chance to get inky!